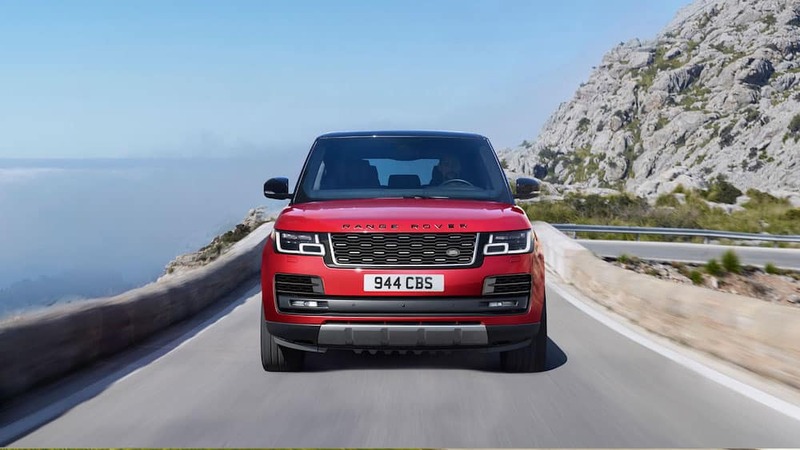 With so many 2019 Land Rover Range Rover models available, each more luxurious than the last, the price differs among them. Once you find the right Range Rover trim level for you with all of the advanced interior features you want, you can enhance your Exton commute in your favorite Land Rover SUV. Whether you choose the Evoque or Range Rover Sport HSE, you’ll find a Range Rover SUV that can best suit your driving needs. 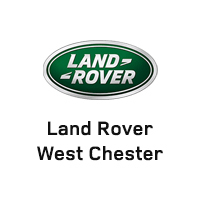 Learn more about Range Rover prices at Land Rover West Chester. How Much Is a Range Rover? No matter whether you choose the classic Range Rover model with Rear Executive Class Seats or you want the 2018 World Car Design of the Year award-winning Range Rover Velar, you’ll be driving a classic model with plenty of features to keep you and your passengers comfortable and entertained. See the pricing below and drive off in a new Range Rover SUV today. Learn more about your favorite models like the Range Rover vs. Range Rover Sport, and bring one home today! Contact us at Land Rover West Chester with any questions about Range Rover Sport towing or any other features in the meantime.